Classes: C Language, MCA Coaching and more. Classes: C Language, Class 6 Tuition and more. Classes: C Language, BCA Tuition and more. Classes: C Language, Agile and more. Classes: C Language, WordPress and more. 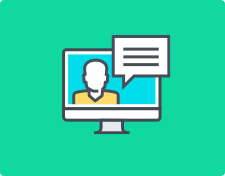 There are 731 C language instructors available offering various classes and courses to help learn this widely used middle-level programming language. Overall, there are roughly 436 C language trainers and 295 institutes available in Kolkata. 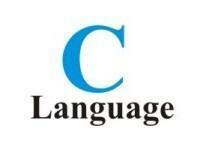 The average fee for C language classes in Kolkata is Rs. 1000 - 2000 per month. Top targeted C tutors and institutes are available in all localities including Garia, New Town, Salt Lake and Baguihati. UrbanPro received 17 C language classes requests in the last one month. "Good support with us & good behaviour. I would recommend to all." "Ma'am is the best from my experiences . 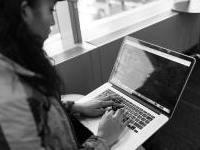 I am very interested in c programming .I..."
"I have got to know about Ayan Sir from UrbanPro only. Thank you UrbanPro for providing..."
"It was a wonderful experience. I would definitely recommend this to other students..."
"The staff here makes the concepts crystal clear and give ample of time to train and..."
"Dedicated approach, sincere effort, grow interest in the subject with elaborate discussion..."
"I am a student of EE. After completion of 2nd Semester I was attached with Abhijit..."
"He is very good in communicating and made me learn topics very easily"